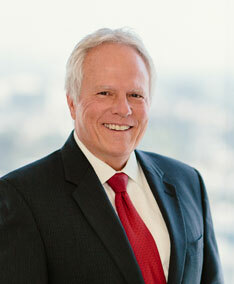 Kurt L. Schmalz, a shareholder in the law firm Lurie, Zepeda, Schmalz, Hogan & Martin, APC, and a business litigator and trial lawyer with 33 years of experience, has been selected as a Fellow of the Litigation Counsel of America (“LCA”). The LCA is a trial lawyer honorary society composed of less than one-half of one percent of American lawyers. Fellowship in the LCA is highly selective and by invitation only. 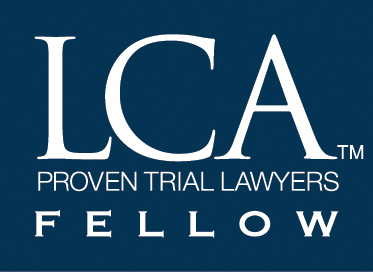 Fellows are selected based upon excellence and accomplishment in litigation, both at the trial and appellate levels, and superior ethical reputation. The LCA is aggressively diverse in its composition. Established as a trial and appellate lawyer honorary society reflecting the American bar in the twenty-first century, the LCA represents the best in law among its membership. The number of Fellowships has been kept at an exclusive limit by design, allowing qualifications, diversity and inclusion to align effectively, with recognition of excellence in litigation across all segments of the bar. Fellows are generally at the partner or shareholder level, or are independent practitioners with recognized experience and accomplishment. In addition, the LCA is dedicated to promoting superior advocacy, professionalism and ethical standards among its Fellows.